Some say the golden era of sports gambling has become a thing of the past, we disagree. Even though the industry has undergone considerable changes in the past decade being a successful bookie can still be considered an art form. Like most things in life, this art form has become easier to achieve thanks to technology, and the entrepreneurial vision of the pioneers of the price per head industry. If you are looking for helpful PPH bookie tips, I suggest you read on. What is a Pay Per Head? 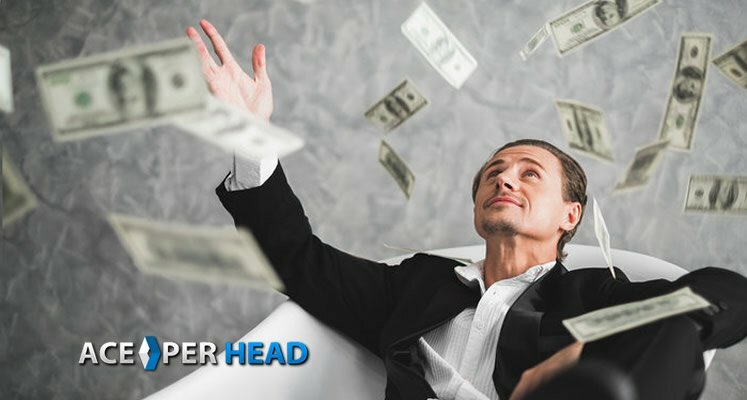 For those of you who are unfamiliar with the term, a Pay Per Head, or Price Per Head (PPH) is a company which offers a reliable, cost-effective online bookmaking service to local bookies and their players. How to Become a Successful Bookie? 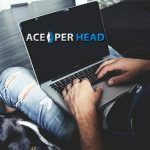 If you are currently running a local bookie operation and are looking for a way to expand your business, or if you are someone who is thinking about becoming a bookmaker, you will be glad to know that www.AcePerHead.com offers expert PPH bookie tips to help you realize your dreams. When you decide to open a business, the first thing you should do is define your market. In the gambling industry, you have bettors who exclusively wager on sports, others only play casino games, a few will just be interested in horse racing, and yet a small minority will be interested in all products. Ideally, you will have a mix of these types of bettors, but the reality is you will most likely end up catering to a specific kind of player, knowing which one you want to service is an essential step in creating a successful gambling business. Sports gambling is very seasonal, and not all players are equally interested in all sports, some will only play during football season, others are only interested in NBA. Knowing this will help you budget for those lean months when you won’t have much action. Not all price per head companies has a competitive Live Wagering platform. Younger players are thrill seekers, and they want instant gratification, which is why Live Betting is so popular amongst this market segment. Old-school bettors will be interested in a comprehensive offering of halftime and alternative lines. This means you need a PPH that can cater to them. Some price per head services offer only a basic casino product, this might alienate more sophisticated casino players. Now that you know who your players will be, it’s time to find the right price per head service, that will offer you everything you need to keep your clients happy and returning for more year after year. As we mentioned before, not all PPH shops provide the same level of service or quality of products. 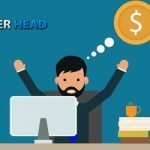 You can choose to shop around and try out different companies, but, since this article advertises free tips for becoming a successful bookie, we will save the time and money and advice you to register as an agent with AcePerHead.com. They give you the option of two different casino products, a state-of-the-art virtual casino, and an exciting Live Dealer Casino, complete with the hottest female dealers this side of the equator. 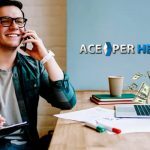 At first glance, Ace Per Head may seem to offer more than what you are looking for, but you need to remind yourself that the goal is to grow your business. Having a service that will allow you to do this at your own pace, can prove invaluable, and the best thing is, it won’t cost you any more than what other price per head companies charge. One of the best features of using a pay per head service is that their software provides advanced reporting and accounting capabilities. You can finally ditch the accounting ledger as you will be able to manage every aspect of your business remotely, and from any device connected to the internet. The report module is so complete, most bookie agents don’t even get a chance to use all the reports and being able to see how much money you need to collect and pay your players in a matter of seconds will cut hours of work hours every week. You can use this extra time to focus on acquiring new clients, or if you prefer you can spend it doing the things you love to do. There is no time like the present, in business timing is everything, deciding to make a move to the best price per head company can only mean one thing for your bookie business, more profits. 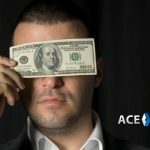 Most bookie agents will want to wait until after the football season ends to start looking for better price per head options, but, if you know there is a better option for you and your players, one that can help you increase your profits while at the same time help you increase player satisfaction why would you delay your decision? 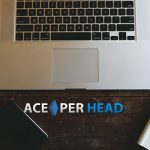 When you sign up with AcePerHead.com, your package can be created and ready to go live in as little as 15 minutes. Their intuitive betting interphase is user-friendly and provides exceptional response times, and it can be accessed via de web or any mobile device. Making it ideal for those players who like to wager on the go. Don’t make the mistake of delaying the best decision of your life, register with AcePerHead.com today!